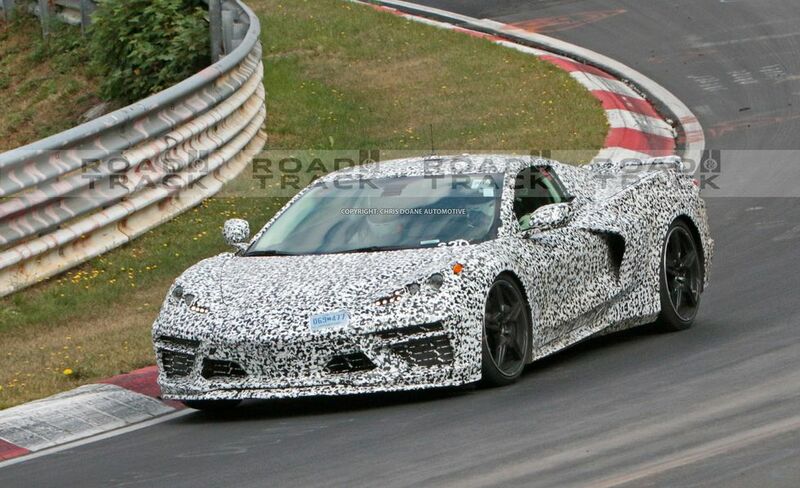 Chevrolet’s upcoming mid-engined C8 Corvette has consistently managed to stay atop headlines in the recent days. In the most recent development from California, General Motors has once again filed the name “Zora” for a trademark. The Drive came across the trademark that was filed with the United States Patent and Trademark Office, which the automaker had filed on December 12. This, however, is not the first time that the company has stretched its hands to lay it on the name. Ahead of this, General Motors had first moved to secure the Zora name in 2014 with a USPTO filing. The American auto giant has, however, not been able to secure a trademark for the aforementioned name as it is expected to provide a Statement of Use document to the USPTO to describe how it plans to use the name. We assume that GM probably had filed for an extension on the document when it applied back in 2014 before re-filing in December. 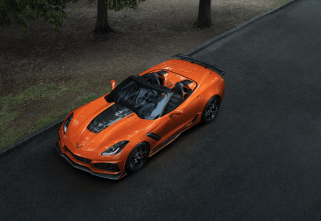 GM has derived the name ‘Zora’ from the first name of a long-time engineer Zora Arkus-Duntov, who is considered to be the father of Corvette. Duntov is credited with leading the charge to grace the first-generation Corvette with a V8 engine, helping the car to lunge to success in the 1950s and beyond. Ahead of his death in 1996, Duntov fought hard to move the car to a mid-engine layout, which was never realised during his tenure. 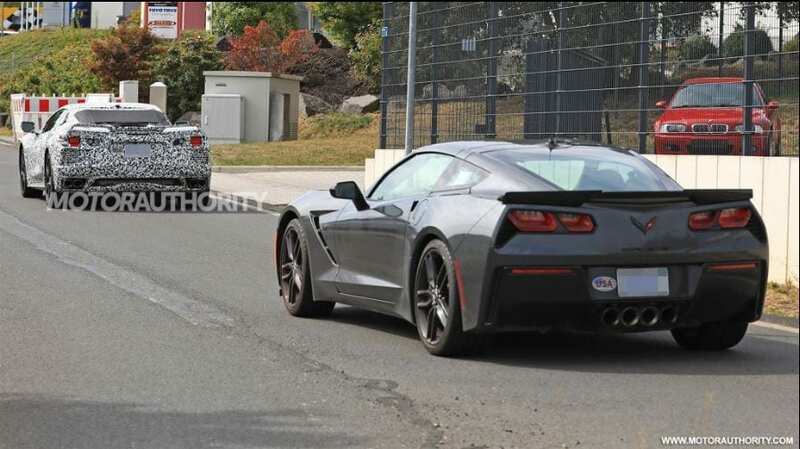 Today, however, Corvette seems to be following the footsteps that Duntov had envisioned for the moniker. We know that an upgraded LT1 V-8 engine will serve as the base powertrain while a couple of DOHC flat-plane crank V-8 engines will be added later. 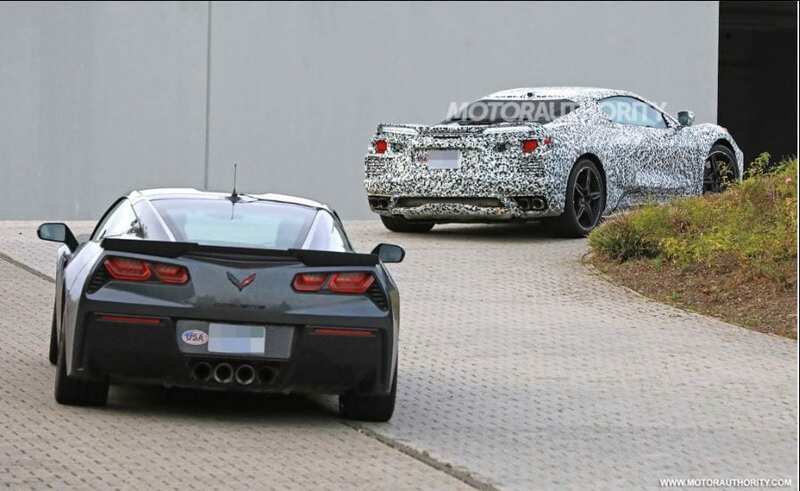 Reports also suggest that an all-wheel-drive Corvette with a hybrid powertrain is on the table too. 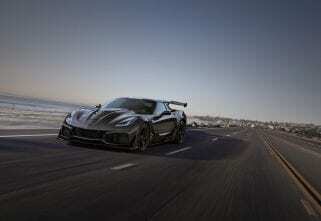 We expected the car to make an appearance at the upcoming Detroit Auto Show. However, citing certain electronic complication the company has pushed plans to as soon as May.